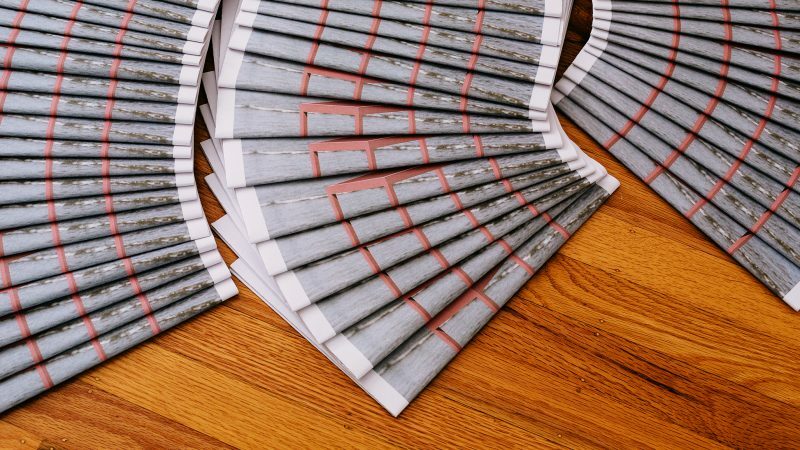 WNYC’s Radiolab has teamed up with Chop Shop to print t-shirts from the In Radiolab we Trust limited print set that we were part of last year. 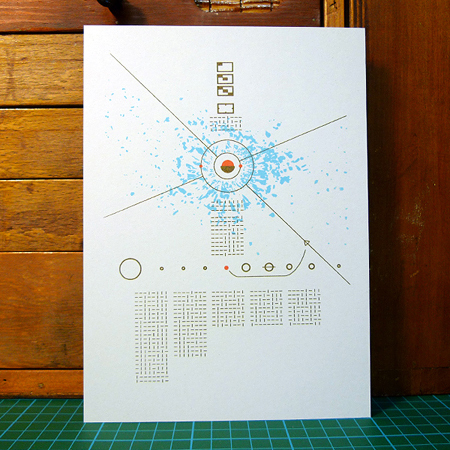 84% of all profits of this design will go to benefit Radiolab. 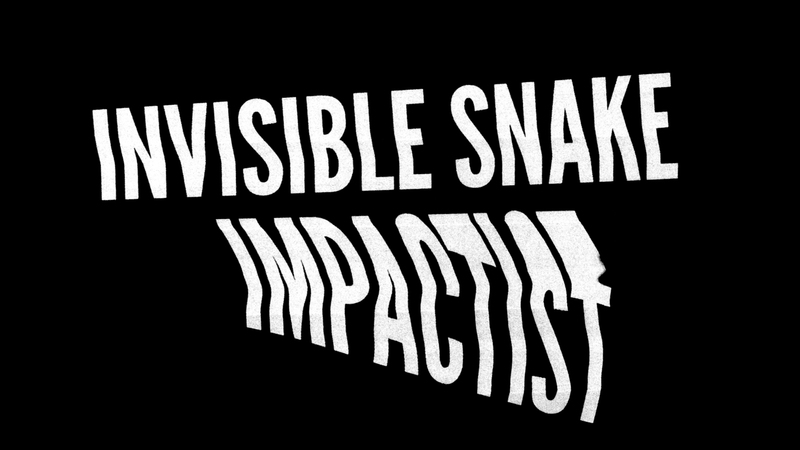 Comes screen printed on American Apparel Orange or Black. Purchase shirt here. UPDATED: No longer available. 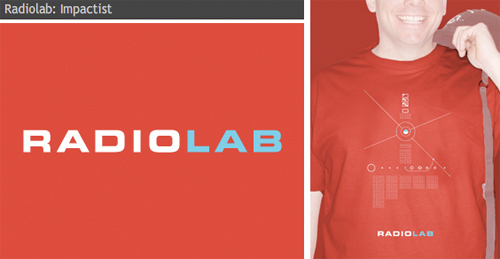 Be sure to also check out the other Radiolab tees including Goat & Cow designed by Jez Burrows. Our prints arrived in the mail today. Thanks Jez! 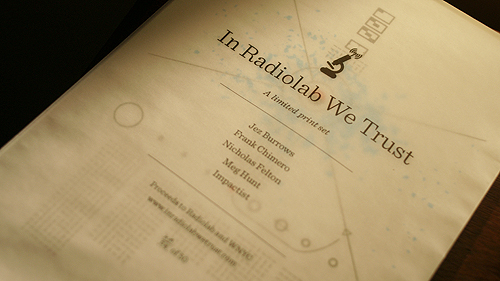 In Radiolab We Trust is a limited set of prints to benefit Radiolab and WNYC, New York Public Radio. 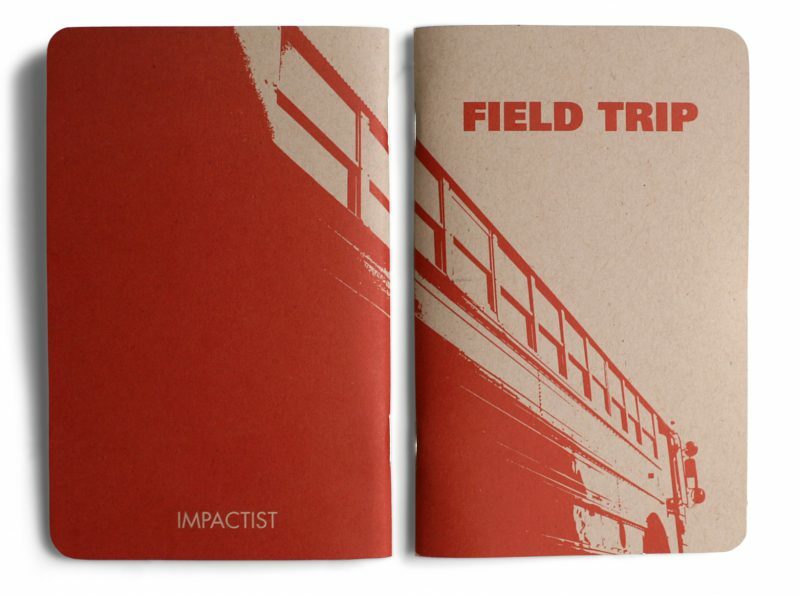 Five prints by Jez Burrows, Frank Chimero, Nicholas Felton, Meg Hunt and Impactist. More info here. our own teachers had given us as young children to make notes and sketches of the day’s outing. 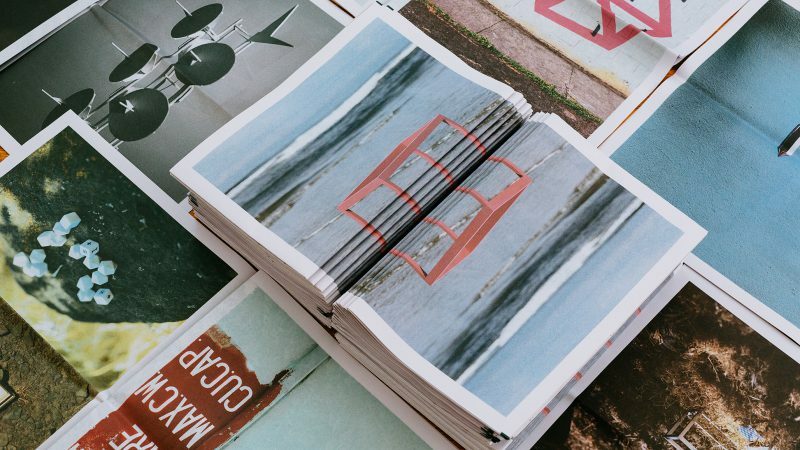 Two versions, one printed by machine and the other silk screened by hand, were created. 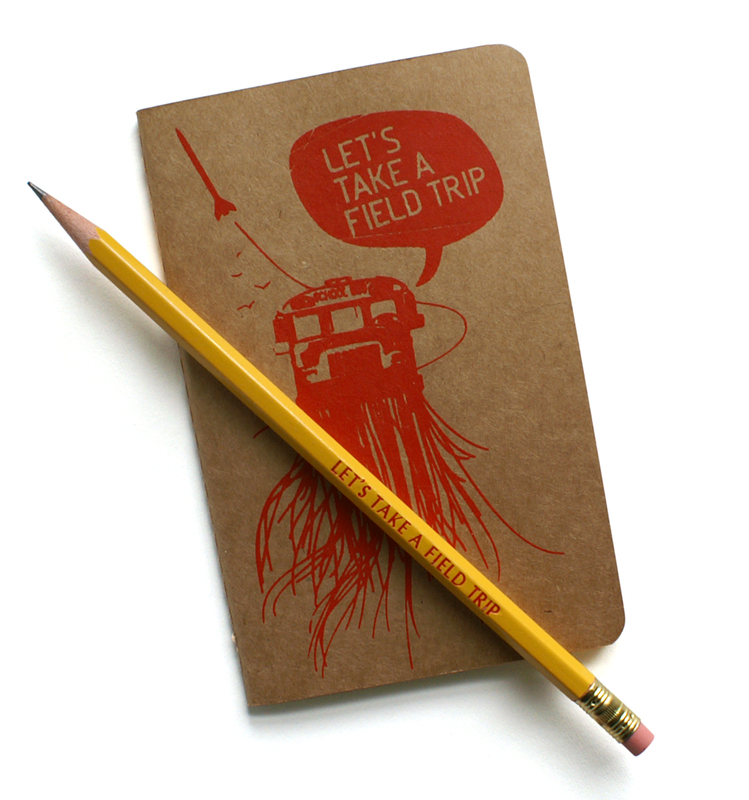 Original Silk Screened Notebook. 2005. 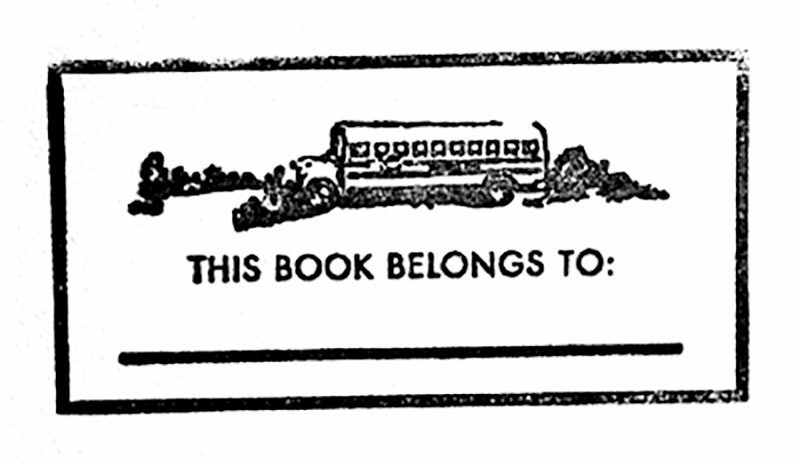 Each notebook included a hand stamped bookplate inside the front cover.